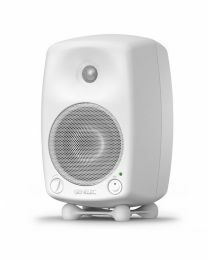 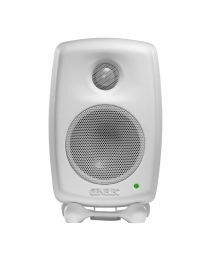 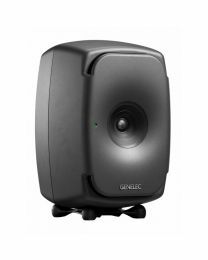 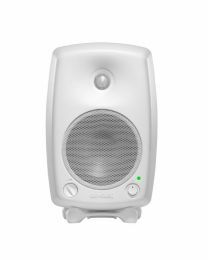 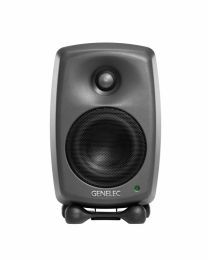 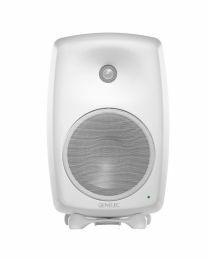 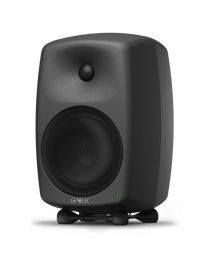 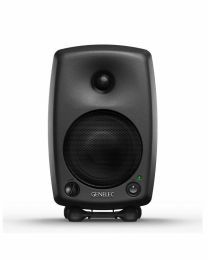 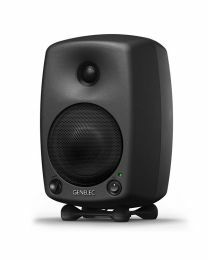 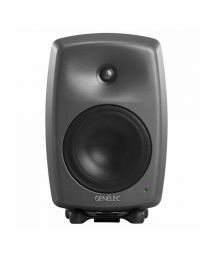 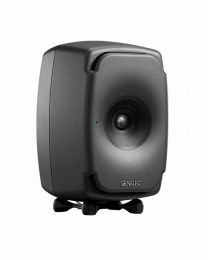 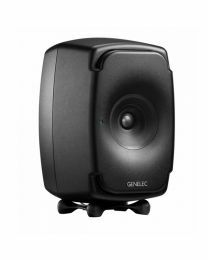 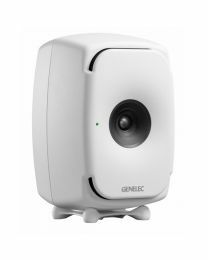 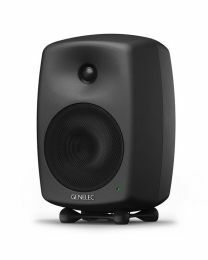 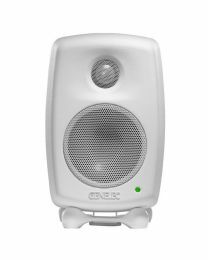 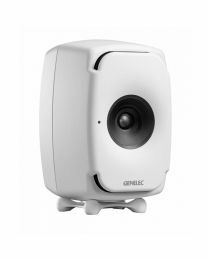 Genelec is a Finnish pro audio company specialising in exceptionally high quality studio monitors. 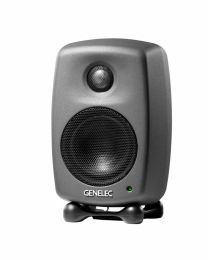 They're a big name in the professional recording industry world, creators of some of the flattest, clearest and most accurate speakers in the world. 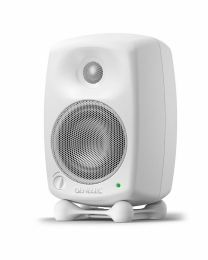 Buy their products and you'll enjoy an unbeatable listening experience. 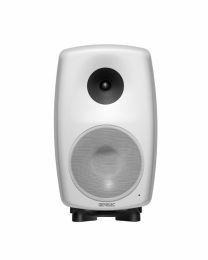 The 8020, 8040, 8351, 1032 and 7050 all fly off our shelves. 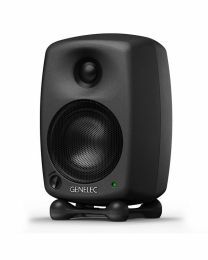 This company does a lot more than simply pioneer their own products. 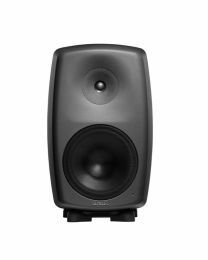 They also drive innovation in overall studio monitor design, leading the way with fantastic new tech like the 8351A, with its three-way coaxial speaker set-up powered by three separate amplifiers and Acoustically Concealed Woofers (ACWs). 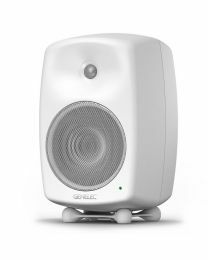 Add Minimum Diffraction Coaxial (MDC) drivers and you get a visually striking studio speaker that sounds just as good as it looks. 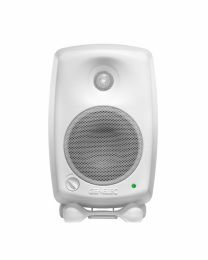 If you'd like to talk things through before buying, give us a call.